Photographer from Bielsko-Biała and Katowice (Poland). Not only wedding and commercial photography. My name is Piotr Bieniecki. I live in Bielsko-Biala, Silesian voivodeship in Poland. In my extensive professional resume is a very important point: photography. My passion for photography started in 2004, since 2013 photography has been my main profession. Now I can combine my passion and work together for outstanding results. My satisfied clients are the best proof of my high quality and unique work. My favourite subjects are documentary photography and photojournalism. I render orders from individual customers, companies and media. Services I offer, include individual projects. My work area has no boundaries. It is the dream of most photographers to do their work in places around the world. At the moment I work mostly in, Silesia, Lesser Poland. And especially in cities: Bielsko-Biala, Katowice, Cracow, Cieszyn, Skoczow, Zywiec, Andrychow, Kety, Pszczyna, Tychy. „Galerie” in menu. Photos overview in various categories: photoreports, concerts, landscapes, nature, architecture, portraits, weddings, sports. „Wybrane projekty” in menu. Commisioned, original, artistic projects and photographic reports. Various categories, new projects. „Blog” in menu. 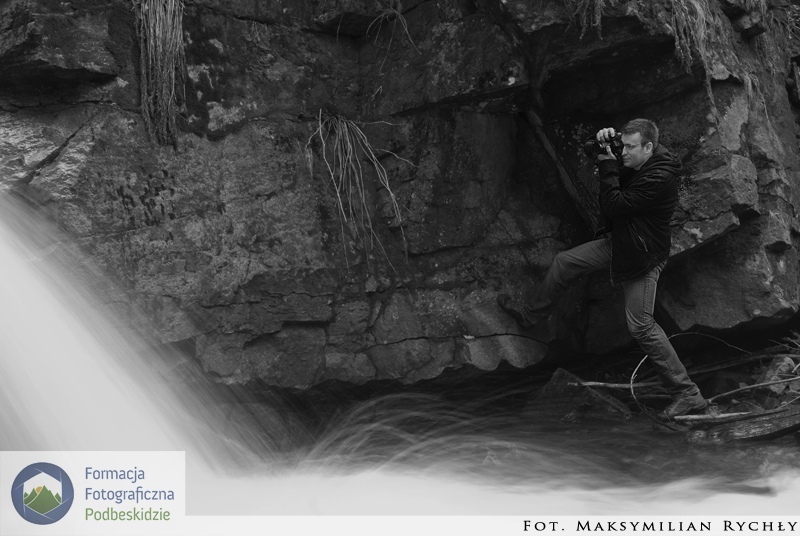 Photographic news, photographic hints and tips (currently only in Polish). „Kontakt” in menu. Company information, contact details and contact form (the possibility of contact in English). Pictures on this site are property of Piotr Bieniecki. Every use, especially commercial and in mass media must be consulted by author. Commercial use of images is possible by paid license (contact by e-mail). Use for personal and non-commercial use is permitted, but providing of author and a link to www.fototeo.pl site is necessary.